1. 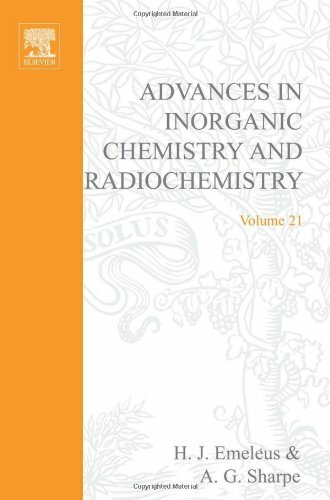 Advances in Inorganic Chemistry and Radiochemistry, Volume 21. 2. Advances in Inorganic Chemistry and Radiochemistry. Volume 21. 1978.